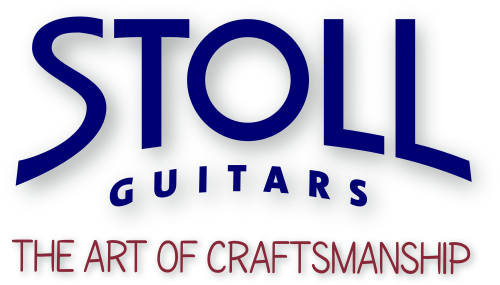 For more than 30 years, STOLL is present on the German and international guitar market. Many failed in this highly competitive market, STOLL remained. 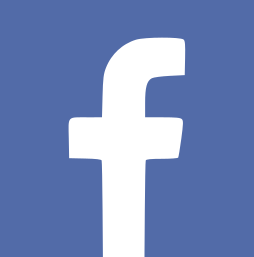 The company's history actually begins in the year 1978, as Christian Stoll by persistent personal appearance at the Hopf company (then the largest German guitar manufacturer) acquires a non-scheduled apprenticeship. Then Dragan Musulin takes him under his wing and gives him an excellent education. In 1983 Christian Stoll starts freelance work (firstly part-time), but soon the premises at Aarstr. 276 in Taunusstein-Wehen are getting too small and he moves (now full-time self-employed) with his company a few doors down.  In Aarstraße 268 he expands by building not only electric guitars and basses but classical guitars as well. It soon becomes clear that a long-term market success can only be achieved through specialization, either on the electric or the acoustic market, and Christian Stoll is now concentrating on the construction of acoustic guitars and basses. From the beginning, he has his own concept, concerning body shape, bracing, overall appearance and sound, and this is what he holds to this day. "To make it on this market, you just can not only provide good copies of American or Spanish instruments." Thus spoken he presents The Legendary Acoustic Bass, to forever create a distinctive identifying feature. Since 2001, the workshop resides in Waldems. Meanwhile, the guitar scene would be unimaginable without the name STOLL. It stands for handmade quality, tasteful design and an unbeatable price-performance ratio.